Sugar-Free Chocolate | Belgian Chocolatier Piron, Inc.
Sugar-Free Chocolate – Same great chocolate, no sugar! Sweetened gently with Maltitol. Still Belgian! 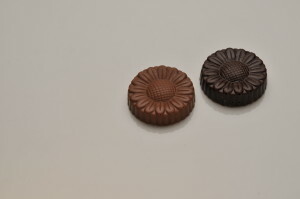 Available as a solid piece in the shape of a daisy, in milk or semi-sweet chocolate. 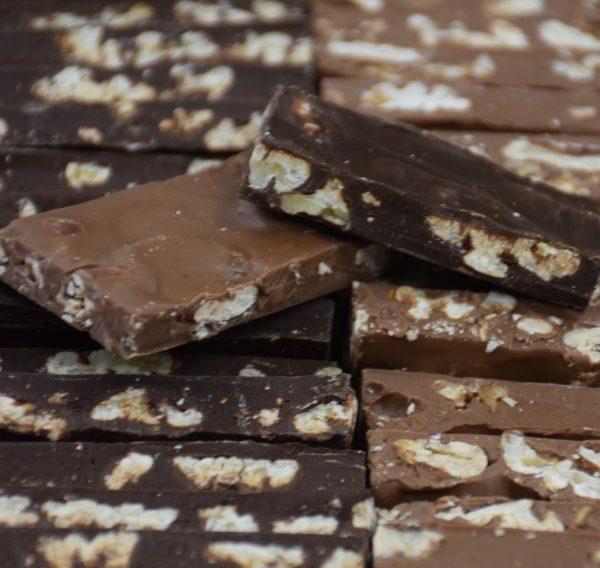 We also make our wonderful sugar free chocolate as a nut bark, blended with lots of freshly roasted almonds, pecans, macadamia nuts and crisped rice. Available in both milk and semi-sweet chocolate. Of course, our semi-sweet sugar free chocolate is dairy free, gluten free and vegetarian.